Thank you! You’re now part of The Team – Rex Carpenter’s readers group. Check your email for a welcome email. 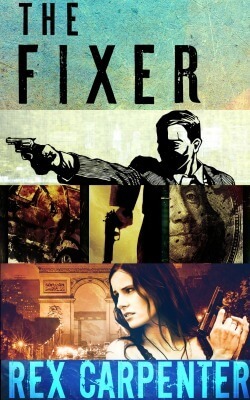 In the meantime, click the link below to download your free exclusive copy of The Fixer, Season 1 Prologue: Indonesia. You will be given step-by-step instructions to download the book and get it onto the reading platform you use most.